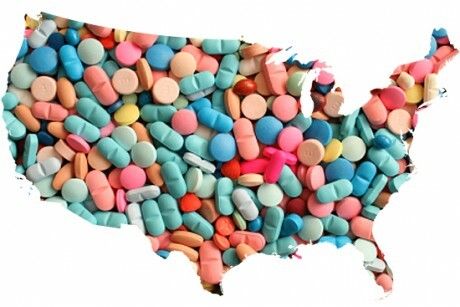 Americans take more drugs than any other nation in the world, While the industry would have us believe that means we have better medical care, the reality is that many of these drugs are unnecessary and actually suppress the immune system. Given the current fear over Ebola, this is something everyone should think about seriously. For instance, in this post one article links prescription drugs with low vitamin D levels, and vitamin D is crucial for a functioning immune system. 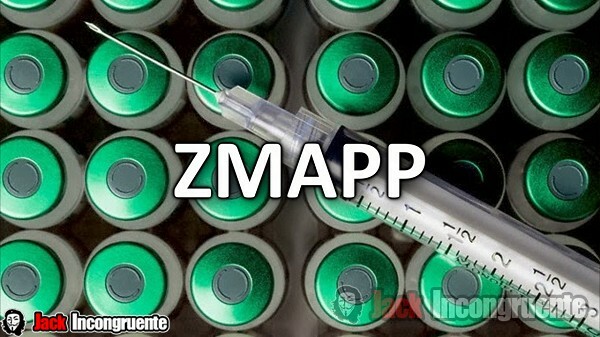 The new drug which may cure Ebola, ZMapp, works through antibodies which the immune system uses to attack foreign objects, like viruses. Sounds promising, right? 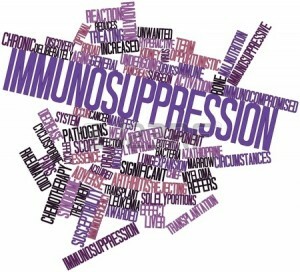 But what happens when a patient’s immune system is suppressed so that it cannot work as it is supposed to? Then the drug cannot provide the promised benefit. Even with the best medical care in the world, if an immune system is compromised the likelihood of death is greatly increased. Our bodies are designed to fight off invaders like viruses, and to heal themselves from many illnesses and injuries. But without proper nutrients and attention, this system can’t function and do what it was designed to do. The featured article, below, addresses this problem and is followed both by articles relating to building immunity and to articles about the outbreak of Ebola, which is dominating the news. We shouldn’t be surprised that this disease is spreading so rapidly. Jesus told us that in the last days one of the signs of His soon return would be increasing plagues. If we’re wise, we’ll do all we can to strengthen our own immune system for the plagues and pestilences that are ahead, since it appears that Ebola is just the beginning. “The mass medication of Americans has created a nation of immunosuppressed individuals who are unique[ly] vulnerable to an Ebola outbreak. That’s because medications rob the body of essential vitamins and minerals as documented in the book “Drug Muggers” by pharmacist Suzy Cohen. All the popular mass medications, it turns out, deplete the body of precisely the same crucial nutrients needed to activate the immune system to fight off viral infections. These includes minerals like zinc; pre-hormones like vitamin D; and common vitamins such as thiamine and niacin. The result is that most Americans exist in a never-ending state of chronic nutrient deficiencies that strongly suppress their immune function and make them more vulnerable to not just degenerative diseases like cancer but also infectious viral diseases such as influenza. Ebola …may find fertile ground for spreading like wildfire across a population that is unique[ly] weakened by a profit-driven medical system which places absolutely no value on nutritional support for a patient’s immune function. In fact, much of America’s medical industry depends precisely on the profits and repeat business that come from keeping the population in a never-ending state of chronic nutrient depletion. 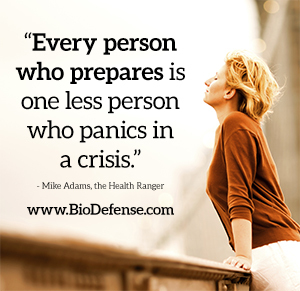 Pandemic Preparedness FREE Online How-To Course Episode seven of this audio series has just been released and it’s filled with practical steps you can take to boost your immune system. Changing you habits now can help to ensure your survival in an epidemic, and it can increase your chance of avoiding killer diseases such as cancer. 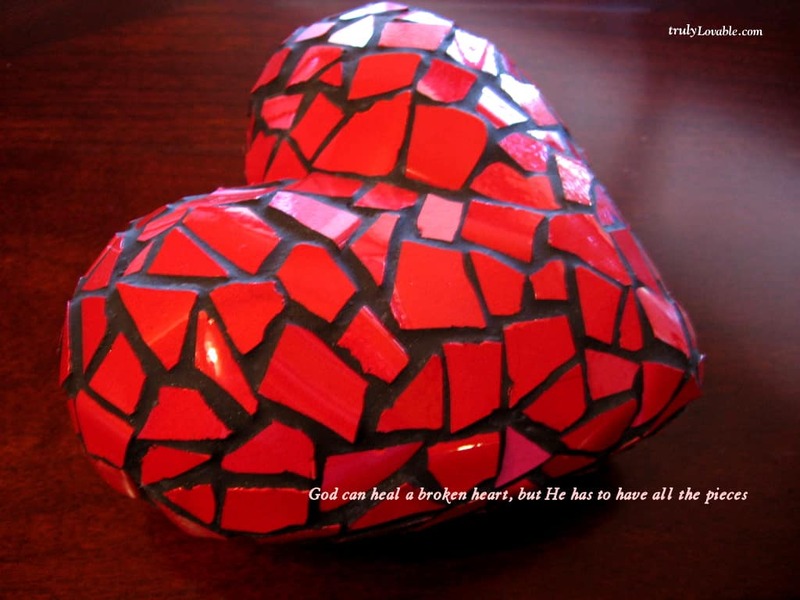 The series is free and can be downloaded in mp3 format to create discs to play on mobile devices, in your car, or to give to friends. Israeli company offers cure for Ebola I saw a brief reference to this story and had to do some searching to find the article. The question is, why? Shouldn’t this be front page news, given the rapid spread of Ebola and the panic that’s ensuing with each new case? It seems to me that the answer is the political correctness which trumps everything else, including health, even in life/death issues. With more nations turning against Israel and instituting boycotts of products from that country, a story such as this should demonstrate the utter foolishness of that position. “[S]upplies of experimental medicines — including the prototype drug ZMapp — are limited, and “will not be sufficient for several months to come,” the World Health Organisation (WHO) warned Friday. Protalix, an Israeli biopharmaceutical company, said Saturday that it has the resources to produce the coveted ZMapp, which has recently run out, Israeli site The Times of Israel, citing Channel 2 TV’s report, said Sunday. Ebola – What You’re Not Being Told The mainstream media has repeatedly told the public that it is very difficult to contract Ebola, that it only can be spread through physical contact with bodily fluids. This article was updated on October 16th, but the original version ran in July of this year. So this is not new information although it contradicts what the public has been told for months. This article also points out the discrepancy between the actual facts, and the spin put on those facts by the media before they reported the stories. “A study conducted in 2012 showed that Ebola was able to travel between pigs and monkeys that were in separate cages and were never placed in direct contact. 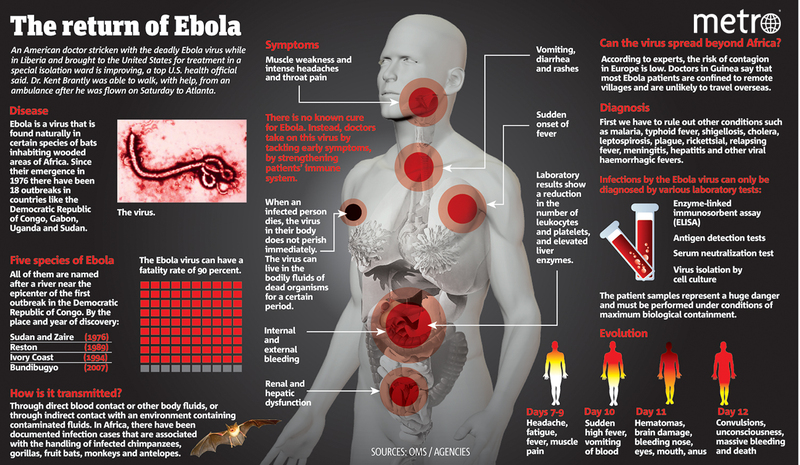 A large version of the above chart, containing useful information on Ebola, can be found here. Govt OK’s Growing Rice for Public Sale Within Fukushima Contamination Zone The American government also attempts to suppress all information that shows the dangers of GMO food! Most people have no idea how dangerous this food can be, and it is banned in many countries. “Just recently, farmers in the city of Tamura, Fukushima Prefecture, have begun planting rice in a district previously designated as a ‘no-plant zone’ due to of radioactive fallout. 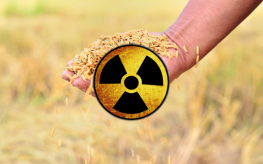 This will be the first time since March, 2011’s core meltdowns that rice intended for public sale will be planted in fields that are possibly still contaminated with radioactive cesium and other toxic materials. “A review of various human clinical and epidemiological studies determined that certain medications commonly used by elderly individuals are related to lower vitamin D levels. Drug-nutrient interactions are the interactions between a food, a nutrient, or nutrition status and a pharmaceutical drug. They are considered to be side effects. For example, deficiencies in calcium, magnesium, or zinc may impair drug metabolism, and certain diuretics and corticosteroids deplete the body of vitamin K.
“A new study published in North American Journal of Medical Sciences found that vitamin D deficiency was common among patients with fatigue, but also found that bringing vitamin D status to a sufficient level significantly reduced symptoms of fatigue. 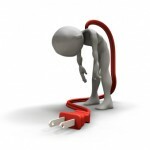 Fatigue can impact almost every aspect of your life, including your social life and work performance. However, most diagnoses of fatigue are idiopathic, meaning they have unknown causes. It has been suggested that vitamin D deficiency and fatigue are closely related. Some researchers think that fatigue is a symptom of vitamin D deficiency, while others think there are other factors involved. 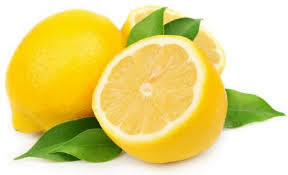 What Are Lemons Good For? This very informative article discusses the health benefits of eating lemons, nutritional facts, and studies on lemons. It also contains information about what to look for when purchasing lemons to ensure peak flavor and benefits. It even includes uses for lemons and give recipes. “DNA cell protection, immune system regulation, and inflammation relief are just a few of the many nutritional advantages offered by lemons. But what they don’t have a lot of – calories – may be another reason they’re so popular. This cheery yellow fruit with an ancient history is revered, perhaps equally, for its health advantages and as a food. Who doesn’t like lemonade, and the bright, fresh flavor lemons add to so many dishes? Dogs and Ebola: What You Need to Know At the time this article was published, although they were monitoring people who had been exposed to the Ebola patient from Africa, Texas was not monitoring any animals. Since then, the pet of a nurse who contracted the disease has been quarantined as a precaution, though no other animals are being watched. “Monkeys, bats and a menagerie of animals can spread Ebola. Now there’s worry that dogs – or one dog in particular – might spread it, too. 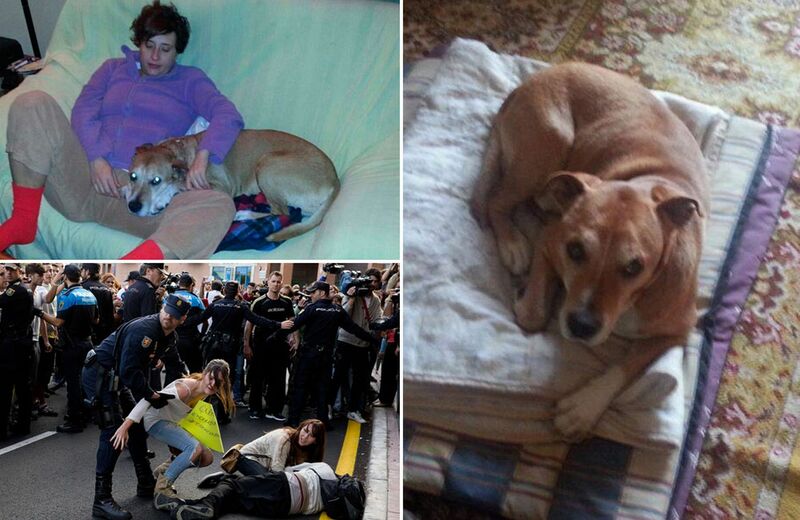 Officials in Madrid got a court order to euthanize the pet of a Spanish nursing assistant who has the deadly virus. No case of Ebola spreading to people from dogs has ever been documented, but “clearly we want to look at all possibilities,” said Dr. Thomas Frieden, director of the U.S. Centers for Disease Control and Prevention. Can Dogs (And Other Animals) Get Ebola? 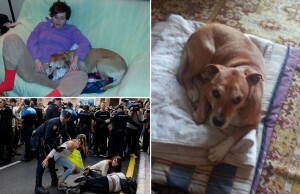 There was an enormous public outcry when Excalibur, the dog owned by a Spanish nurse who contracted Ebola, was euthanized by the government. Although it is clear that dogs can get the virus, they are asymptomatic and normally do not die from it. But because of the uncertainty over the disease, the dog was destroyed. In Texas however, the pet dog of a nurse who recently contracted Ebola has been quarantined, fed and cared for. This seems to be a more reasonable approach, not only to those of us who love dogs but to those who can empathize with a nurse who, while fighting for her life, had to face the trauma of losing her best friend as well. Moreover, the Texas approach provides an opportunity for professionals to study the question of transmission from pets. “To date, there is no documented case of Ebola spreading to people from dogs or dogs to people, and only one study, carried out by the CDC, looks at whether dogs can get Ebola at all. This research into the prevalence of Ebola-virus antibodies in dogs from regions of Gabon affected by the 2001–2002 outbreak showed that “dogs can be infected by Ebola virus” but exhibit no symptoms and the infection eventually clears. The study also suggests that differences in behavior and diet of pet dogs may alter risks in Ebola transmission. Whereas most dogs in Western Europe are fed dog food, many of the dogs studied in Gabon scavenged for their food, eating small dead animals that could have exposed them to the virus. Next story Is There Any Food In Our Food? If Not, What Is In It? Previous story Are Generic Drugs Dangerous?